Stay up to date with our latest newsletters, promotions and informational pages. Please log in to your account to add comments or reply. SKS Science carries a range of nitrile gloves, latex gloves, and vinyl gloves in various sizes for a multitude of laboratory applications. 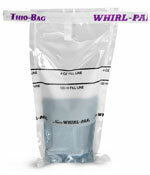 The disposable gloves are intended for single use, and each style can be purchased in individual boxes of 100 or in cases with 10 boxes. Spend $100 on select Test Tubes & Sample Containers and take $10 off your order. Read more to get the code! SKS Science carries a variety of digital scales and laboratory balances, sample containers, beakers, dropper bottles, and more for earth science and geology labs and field work. 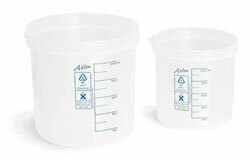 Spend $100 on select Plastic Beakers and take $10 off your order. Read more to get the code! 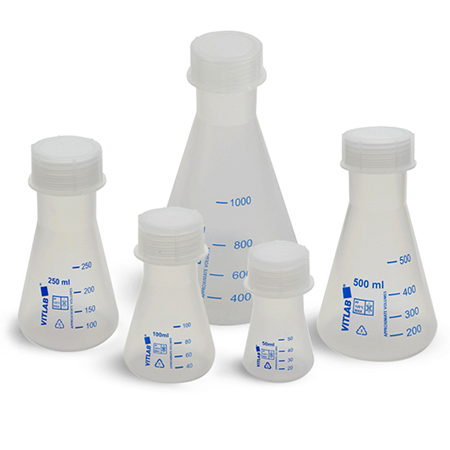 SKS Science carries a variety of plastic erlenmeyer flasks and volumetric flasks, for a wide range of applications, including measuring samples, analyzing chemical reactions, mixing solutions, heating, cooling, dissolving, distillation, and more. Spend $100 on select Hinge Top Vials and take $10 off your order. Read more to get the code! SKS Science carries multiple melting point apparatus for quickly and accurately measuring the melting point of various crystalline solid materials. 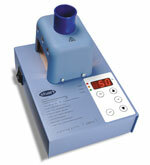 Choose between three laboratory apparatus models to serve your scientific research or education lab needs. Spend $100 on select Lab Jars and take $10 off your order. Read more to get the code! Spend $100 on select Wash Bottles and take $10 off your order. Read more to get the code! In 2018 SKS expanded its online catalog of lab supplies and lab equipment by bringing in over 15 new items! Recent additions to our inventory include light blocking microcentrifuge tubes and western blot boxes, a high speed microcentrifuge, the NextPette™ pipette combo pack, and more.